Louise is a GP and menopause specialist. She trained in Manchester and has worked in New Zealand and the UK. She is also a medical writer and has written numerous papers, courses and books. She is an editor for the British Journal of Family Medicine. She has contributed to various e-learning courses and educational modules for the Royal College of General Practitioners. She feels passionately about improving awareness of safe prescribing of HRT to healthcare professionals and has written many articles, editorials and given numerous lectures on this topic. She is a regional director for the Primary Care Women’s Health Forum. Louise works regularly with West Midlands Police to provide advice regarding menopause in the workplace. Want to book a consultation? Read our FAQs first. Rebecca qualified from Guy’s Medical School in London in 1991 and initially pursued a career in Anaesthetics, obtaining FRCA in 1997. She then changed speciality and became a GP gaining MRCGP in 2000. She continues to practise as a GP and has developed an interest in the menopause, giving lectures and writing articles on the subject. She is determined to improve the understanding of the menopause in current and future generations through education and access to accurate evidence based medical information. She is passionate about making the menopause a much more positive experience and enabling women to get back to feeling themselves again. She has two young children and enjoys running and keeping fit. Dr Crowfoot qualified in 1993 from the University of Birmingham Medical School (MBChB) and was destined to be GP. In 1998 she became a member of the Royal College of General Practitioners (MRCGP). In 1999 she joined a local practice in Stratford-upon-Avon as a partner, where she continues to also work. Whilst enjoying all the challenges of General Practice, her special interests have always been Women’s Health (DRCOG) and Dermatology. Her interest and training in women’s health allows her to offer informed choices to women at every stage of their lives, whether it be contraception options or the best HRT for them. She has three children and as a working mum she knows what it is to be busy. She is compassionate to challenges women face throughout their lives which can be greatly affected by their hormones. Every woman will experience a menopause, with subtle symptoms sometimes occurring up to five years before their last period. These years can be the most challenging time for a woman and Dr Crowfoot is very keen to be able to use her expertise to help women who currently may not be getting the help they require from their own GPs. 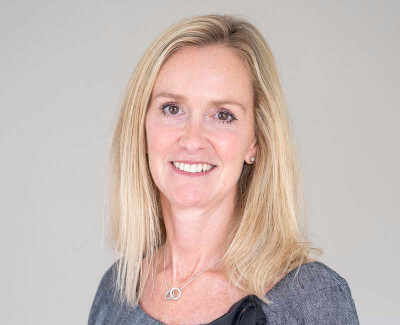 Dr Ball graduated from Birmingham Medical School (MBChB) in 1998 and soon realised she wanted to be a GP as she enjoyed being involved in all of the varying stages of patients’ lives. She gained membership of the Royal College of GPs in 2003 and has always been particularly drawn to womens’ reproductive health, going on to achieve postgraduate diplomas in Obstetrics and Gynaecology, Family Planning and practical contraceptive techniques. When Dr Ball became a GP many women going through the menopause were enjoying the benefits of HRT. However within a few years the situation altered dramatically with the negative media furore surrounding the Women’s Health Initiative study. The data involved has subsequently been completely discredited but we are left with the legacy of vast amounts of fear and ignorance amongst many women,and also of some health professionals, of using HRT. Dr Ball spends much of her time in her Warwickshire GP Surgery trying to improve women’s understanding of the menopause and empowering them with up to date evidence-based information with which they can make decisions that are right for them. A very rewarding job! 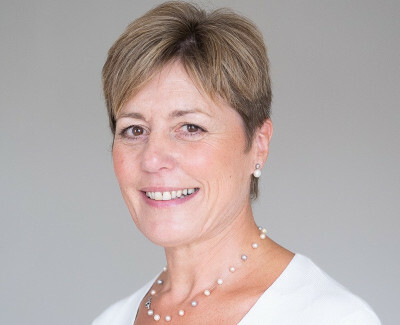 Catherine graduated from the University of Birmingham Medical School( MBChB) in 1993 with honours in obstetrics and gynaecology, and this was the foundation for her career-long interest in all aspects of women’s health. 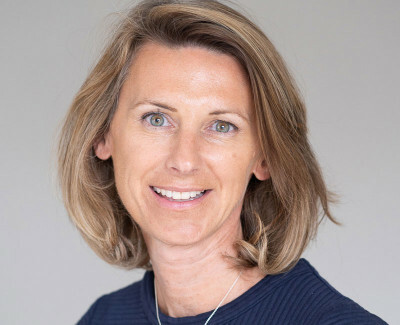 She trained as a GP gaining membership of the Royal College of GPs (MRCGP) and joined a local practice in 2001 where she continues to work as a GP today. Catherine has pursued her interest in women’s health gaining a post graduate Diploma in obstetrics and gynaecology (DRCOG) as well as additional qualifications in sexual and reproductive health (DFSRH). 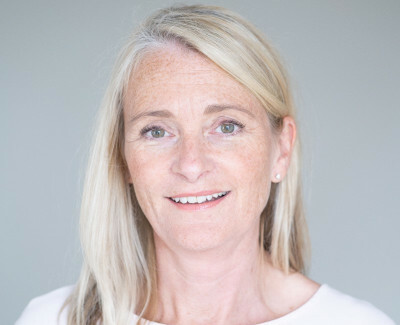 As a partner in a busy medical practice, as well as having teenage children and ageing parents , Catherine is well aware of the need for women at this stage of their lives to feel the best they can with all the multiple challenges that they deal with on a daily basis. 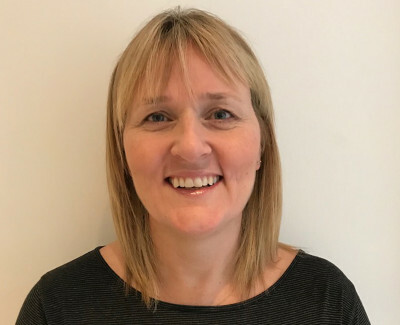 Catherine spends a lot of time in her GP practice helping women to improve their experience of the menopause, through advice, education and evidence based prescribing of HRT, and she is delighted to be able to bring this experience to help more women through working at Newson Health. Jo is a GP who qualified from Liverpool university in 1989. She relocated to Birmingham to complete her GP training and gained MRCGP. She worked in practices around South Birmingham before spending 12 months working in New Zealand. 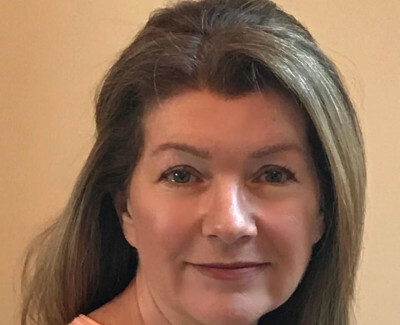 She became a partner in a practice in South Birmingham where she has worked for the last 20 years, developing an interest in Women's Health and the menopause. Sadly, she has seen a decline in women being prescribed HRT since the WHI study which, fortunately, now seems to be reversing. She enjoys seeing ladies in her practice and giving them up to date guidance on the menopause and HRT, enabling them to make an informed decision. She enjoys teaching medical students in the practice and usually manages to bring the menopause in to the teaching day at some point! She has 2 sons and enjoys yoga, running and reading. In 1994 Elaine became a partner in a local Stratford practice where the then senior partner was a national expert in menopause care, and whose progressive approach helped the team maintain a pragmatic individualised approach to prescribing HRT following the media headlines and fall out from the WHI study in 2002. Women born 50 yrs ago in the UK have a much greater life expectancy than their mothers. As well as being expected to perform at a high level in employment for longer, they may often be caring for frail elderly parents and the onset of distressing menopausal symptoms can impact upon sleep, concentration and confidence. 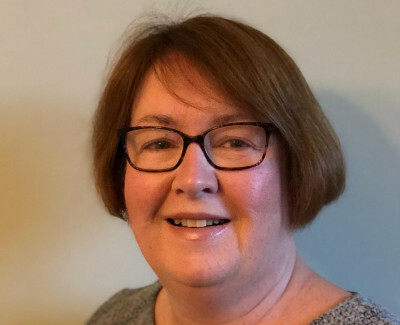 Elaine feels it is crucial that we are able to offer advice, support and treatment options that allow women to have choice and enjoy an improved quality of life throughout the menopause. Her interests include gardening, occasionally running and never finishing the book club novel. 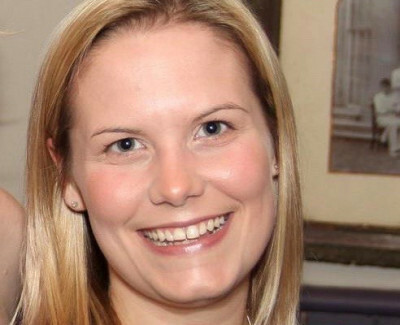 Lucy qualified from Leicester Medical School in 2004 and became a GP in 2009. She works as a Partner in a busy GP practice in Stratford On Avon where she has a special interest in women’s health. She feels passionate about providing women with the knowledge and confidence to make informed, evidence based decisions about their own care during the peri-menopause and beyond. Her skills extend to sexual health, practical contraceptive techniques and community based gynaecology allowing her to manage a wide range of health concerns for women at all stages of their life. She finds it incredibly rewarding to see women regain their identity and self-confidence after the use of HRT. She hopes that she can bring her energy for providing excellent medical care to Newson Health. She has thee young children and enjoys jogging, house renovations and medical writing. Kate qualified as an RGN in 1990 and has worked in the field of sexual and reproductive health since 1995. 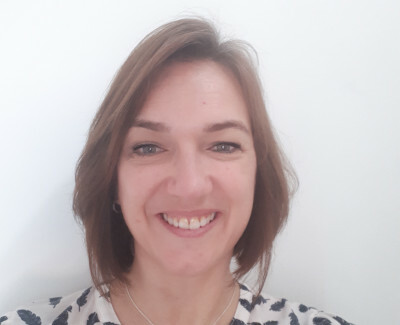 Kate currently works across the Birmingham and Solihull area providing clinics in general practice that offer a specialised sexual and reproductive health service for patients. These include menopause management and the fitting of Intrauterine contraceptive devices. Kate is passionate that women should be provided the opportunity to make informed decisions in relation to their health and wellbeing. Women’s Health is not always viewed as a priority, Kate is working hard to change this both on the ground in general practice and through education of other health professionals. Kate will be running a regular clinic to fit Mirena coils for women in Winton House. Pollys’ working life has mainly been within the NHS, receiving her long service award in 2012. She has nursed in various care settings in Warwickshire hospitals including medicine, ENT and minor injuries. Before moving to Newson Health, Polly worked in a busy GP practice in Stratford. The dedication, hard work and expert care of the nurses team saw them win the Primary Care Nursing Achievements reward in 2017. Polly is known for her compassion, high quality of patient care and understanding approach. It’s these professional high standards and personality traits that lend themselves so well to women’s health, and why she’s happy to be a part of the team at Newson Health. Sarah has worked for a number of years in the private sector but is thrilled to now be part of the Newson Health team. Sarah is responsible for the day to day running of the clinic with patient satisfaction being very important. Sarah is always happy to speak to patients about the services we provide here and answer any queries or comments they may have. Claire has worked for a number of years in a private clinic as well as being an experienced interior designer. Claire is responsible for the interior design and the project management of the restoration of the beautiful Georgian building that is the setting for Newson Health. She manages the facilities within the clinic, maintaining the upkeep of the day to day needs of the business and will be involved with our patient satisfaction survey, she is excited to be working for Newson Health. Meet our friendly admin team Alice, Julia, Hilary and Wendy. When you call or visit us you will be greeted by one of our team who will be happy to help answer any queries you have.